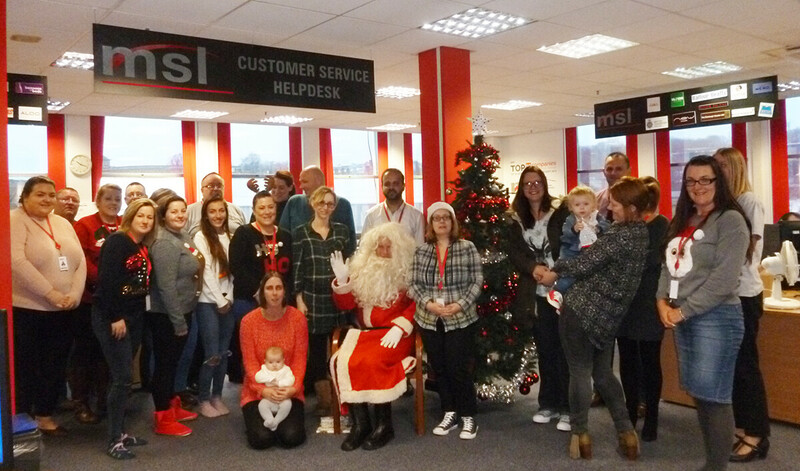 Father Christmas visited MSL today to distribute the employees Secret Santa presents. A raffle of gifts given to the company raised nearly £100 for Overgate Hospice. 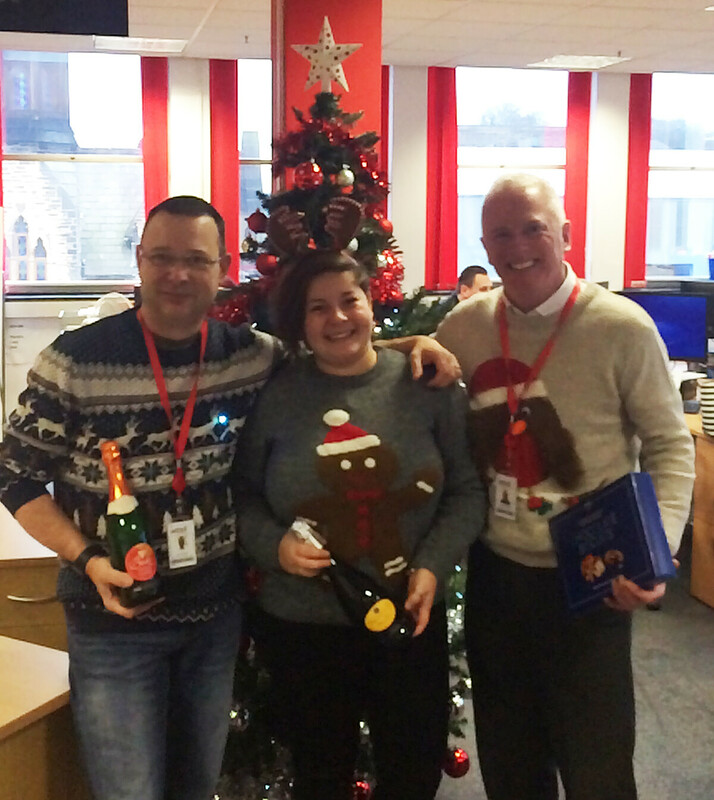 Winners of the MSL Christmas Jumper Competition, 2016.